Hawley Construction has been serving the greater Lake Tahoe area since 1984. Dana Hawley, founder and owner, has nearly 30 years of experience in the construction and tree removal industry, and has earned a reputation for responsibility and honesty established exclusively through word-of-mouth referrals. Hawley Construction provides a wide variety of contracting services for private residences, commercial remodels, and new construction. As a contractor licensed by the state of California, as well as a recommended contractor for the North Lake Tahoe Fire Department and CalFire, Hawley works year round to deliver beautiful results for his customers. Hawley and his team value ongoing communication with customers to eliminate any surprise costs or delays and pride themselves on their exceptional quality of work. Hawley Construction is certified through the Tahoe Regional Planning Agency, and all employees undergo ongoing training and certification to ensure company standards are maintained. 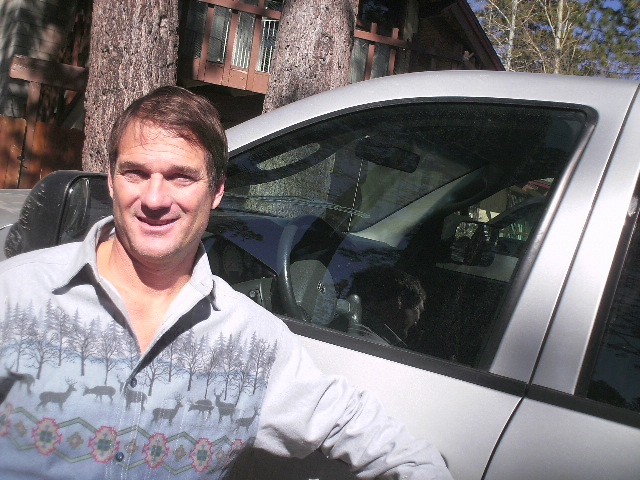 A Tahoe local, Dana Hawley loves taking on older houses and making them stunning showcases, while saving their owners money and establishing true friendships with his customers. With long-standing relationships to wholesale suppliers, Hawley Construction is able to offer quality products and services at reasonable prices. Hawley has extensive experience working with out-of-area homeowners, and has worked on many of the most exclusive homes in Tahoe. In his free time, Hawley is a passionate skier, snowboarder, white-water rafter, and paddle boarder. Having competed in the 1996 World Championship for Whitewater in Zimbabwe, Africa as well as the 2000 World Championship for Skiing (on skis he built himself! ), Hawley applies the same dedication and motivation to his favorite pastimes as he does to the job site. To learn more about Dana, his team, and their talents, visit the contact us page and meet with them in person.